We can Manufacture a range of fittings, from oil cups to valves to whistles and even complete assemblies, such as safety valves. Great care is taken in both the research and manufacturing of the products. 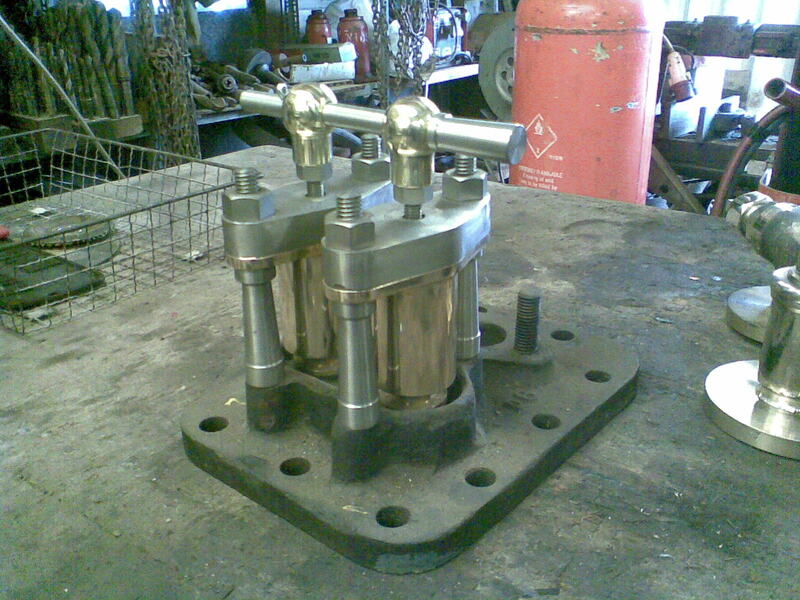 We will research and develop the exact type of fitting that you require for your engine. 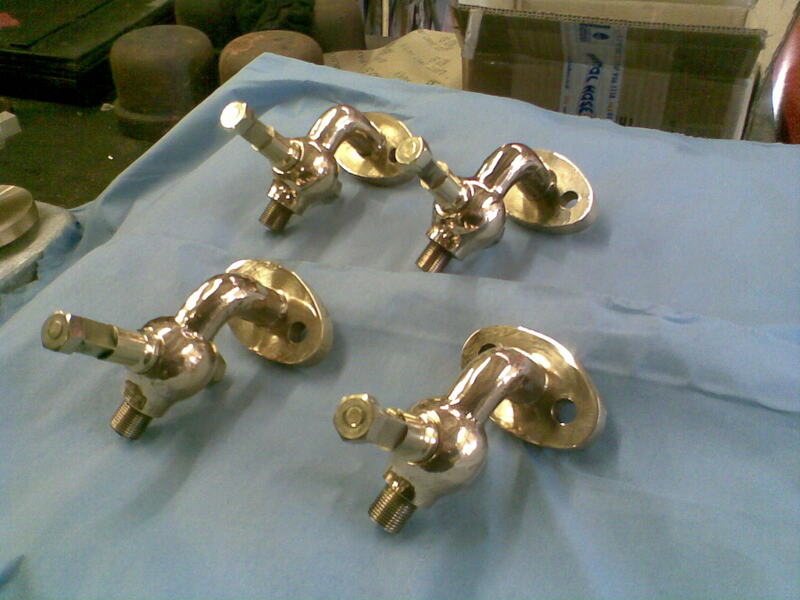 This is just a small selection of various fittings and assemblies that we have supplied. We are happy to undertake any work of this type. Please contact us if you have an enquiry.